BEACH TREAT...THE PERFECT NAME FOR THIS BEACH HOUSE! 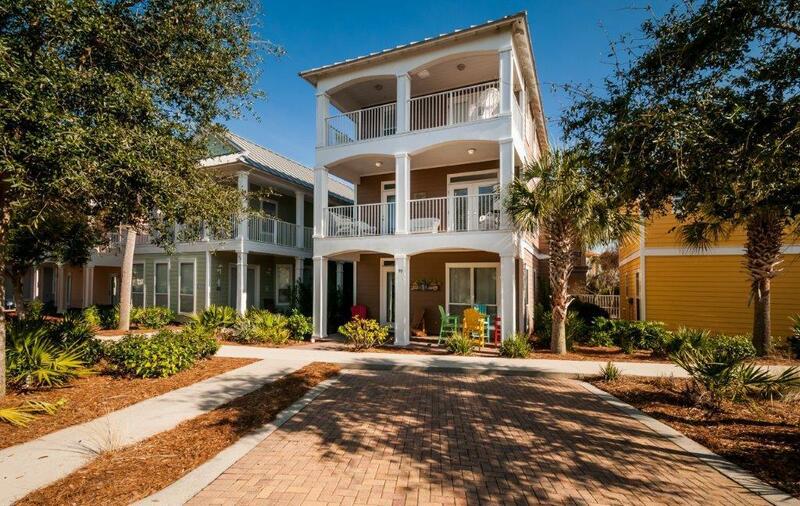 LIVING AT THE BEACH JUST GOT EASIER WITH THIS 3 STORY BEAUTY. 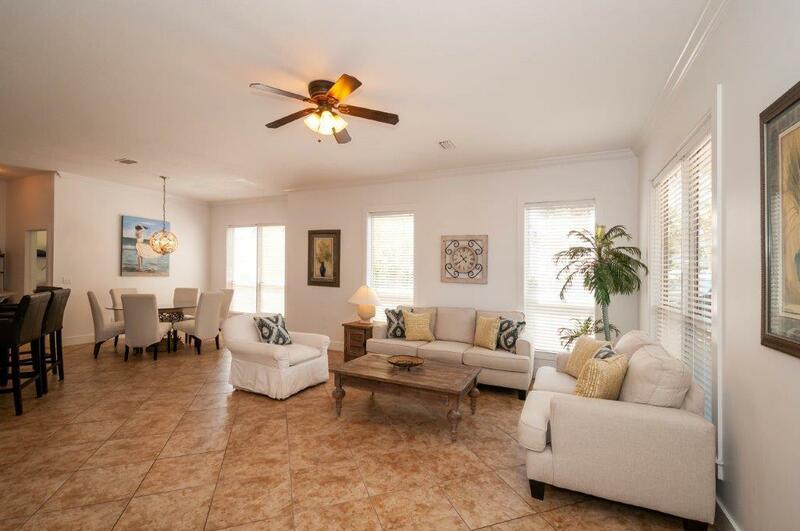 NEW FURNISHINGS & TV's PROVIDE A PERFECT FULL TIME HOME OR VACATION RENTAL! THE 3000 SF. HEATED COMM. POOL & SPA, FITNESS CENTER & 310 FT. OF DEEDED BEACH ACCESS PROVIDE ALL THE AMMENITIES FOR A PERFECT BEACH VACATION. BEAUTIFUL PAVERED STREETS AND DRIVES PLUS GATED ENTRY IN A PRIVATE SETTING WITH THE LARGEST FLOOR PLAN IN COTTAGE RETREAT! SOLID HOME WITH METAL ROOF & HARDIPLANK SIDING FOR LOW MAINTENANCE! 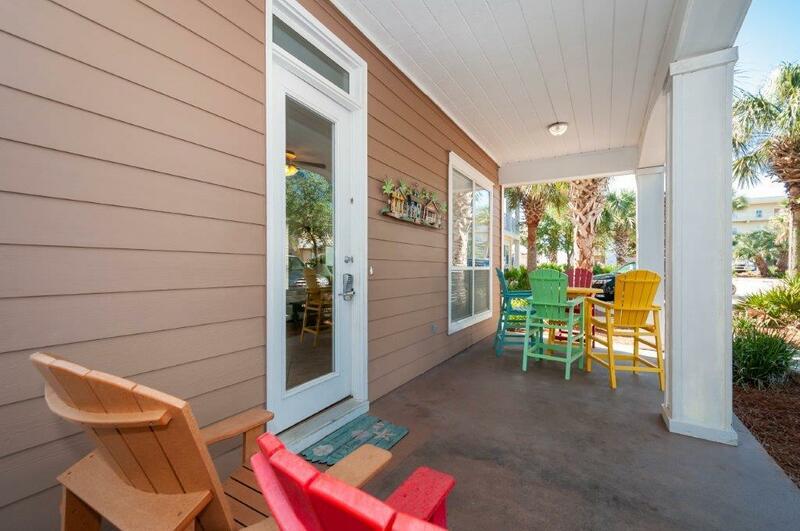 YOU'LL LOVE THE COVERED PORCHES AND A VIEW IF THE GULF FROM 3RD FLOOR PORCH OFF 2ND LIVING AREA! 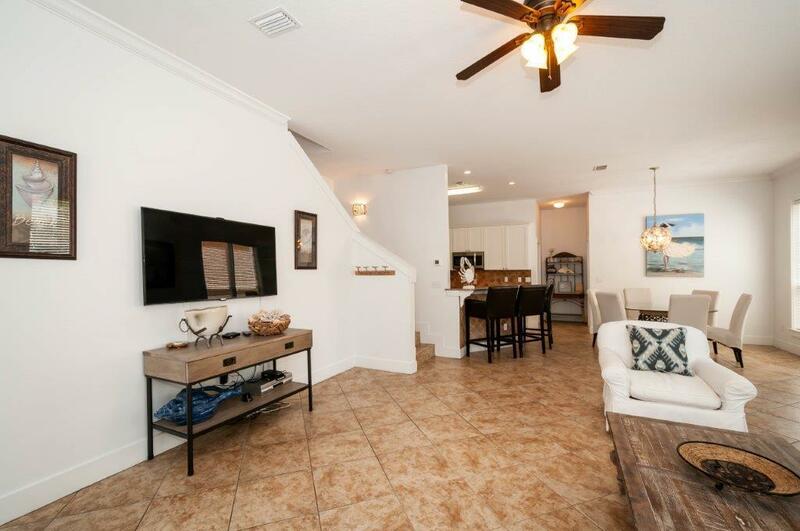 HARDWOOD &TILE FLOORS THROUGHOUT...EVEN STAIRS ARE TILED. CLOSE NOW AND TAKE OVER 2019 RENTS ALREADY BOOKED! ASSOC DUES ONLY $375 PER MONTH PAYS ALL BUT WATER & ELECTRICITY!